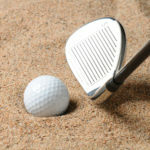 You are here: Home / Short Game Tips / Chip Your Way To Lower Scores! 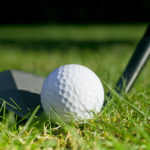 By now if you watch any golf on TV you know that the pros pride themselves on getting up and down when they miss the green. This doesn’t happen naturally. 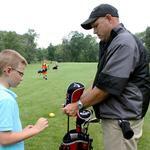 They work on their short game a lot more than their long game. And since most of us amateur’s don’t practice our chipping, putting, and pitching nearly enough. We struggle around the green and run up our scores because of it. 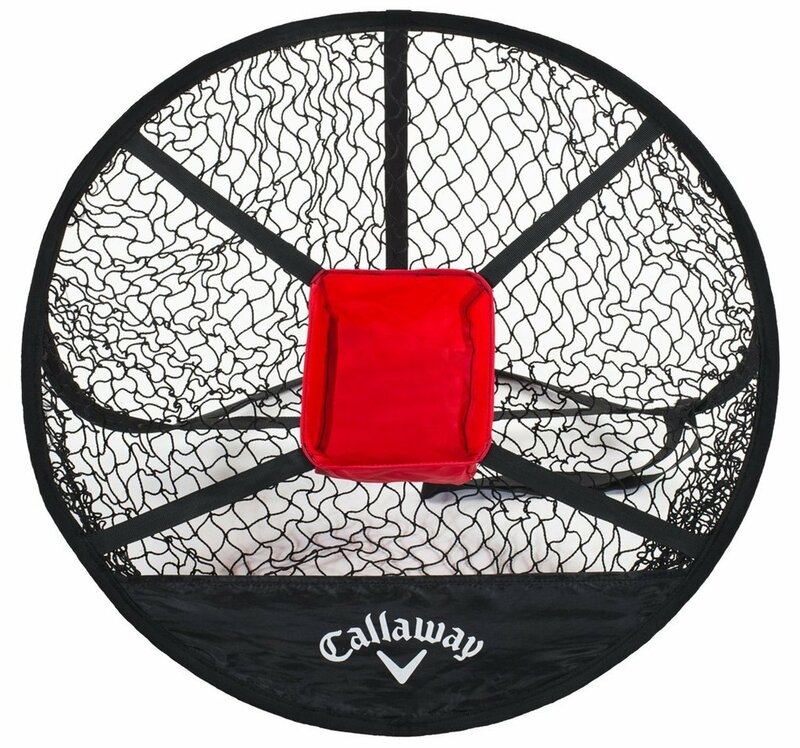 I don’t know if you have the room in or around your home to practice your short game but if do Callaway has a great chipping net that you can use to hone your chipping skills. And Proozy.com has it on sale for just $19.99. A small price to pay for trash talking on the 19th hole!